Leaders across the IT landscape are reconsidering how they organize and implement their IT infrastructure in order to excel in the modern IT environment. As the occurrences of corporate data breaches continues to soar in the news, with hacked passwords causing 81% of data breaches, identity security has taken center stage. IT organizations still leveraging legacy directory solutions, such as Microsoft® Active Directory® (MAD or AD), are seeing the ripple effect of changes around them in the network, and realizing a new approach to identity and access management (IAM) is imperative for maintaining stability. In response, independent, vendor-neutral SaaS-based identity management solutions are rising to meet the tide with tighter security, expansive control, and built-to-scale, streamlined efficiency. Data breaches are constantly in the news and ringing in the ears of IT admins working for enterprises around the world. The idea is simple: employee credentials are taken by hackers and used to gain access into locked systems and confidential data. The result? Billions of dollars stolen every year and a rapidly shifting IT landscape. Need an example of an identity breach? Take your pick: Adobe. Target. Yahoo. Home Depot. Enterprises everywhere are realizing the game has changed, and the time to proactively reexamine the methods and solutions behind their IT infrastructure is now. Securing identities, systems, and data assets has never been more important. While data breaches are certainly highlighting the need for improved identity security, the migration to the cloud is not driven solely by the need for greater security. In fact, by leveraging cloud infrastructure, IT organizations achieve immediate gains while empowering their employees with faster, safer access to SaaS-based web and on-prem applications, virtual resources, and more. 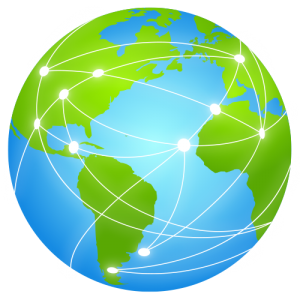 As a result, the physical and technological perimeter of connectivity established by Microsoft Active Directory (MAD) over the past two decades of IT infrastructure dominance is greatly disappearing. In recent years, with cloud identity management solutions emerging as an advantageous, progressive approach for organizations tired of on-prem, Windows®-based restrictions, the role of IT has greatly shifted from data protectors, to resource providers, to cost savers, and even money makers. IT organizations have expanded their skill-sets to encompass the technological demands of modern employees wanting to use everything from their phones to their laptops with on prem resources, virtual resources, and web-based applications. As a result, SaaS applications are being used by all types of departments, scattering login credentials and trails of data wherever they’re active. How do IT admins adapt to the explosion of changing demands? How do they protect the company’s underlying operations when they’re simultaneously being pulled apart by protocols, platforms, and file servers? Modern solutions need to be frictionless. Flexible. Adaptable. Impenetrable. Leaders in the modern identity management space are mixing these ingredients together and looking to optimize their users with resources wherever they need them. Independently delivered from the cloud with central management, multi-protocol flexibility, multi-factor authentication, and streamlined ease-of-use, the new generation of cloud identity management solutions are realizing modern needs and delivering immediate value. 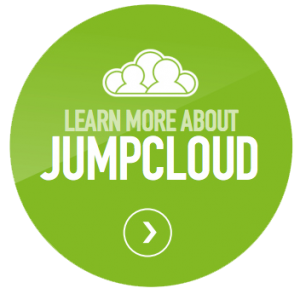 As a secure, independent, cloud-based directory service, JumpCloud® Directory-as-a-Service® is reimagining Microsoft’s Active Directory for the modern era. For enterprises relying on productivity tools such as G Suite™, Office 365™, or AWS®, in particular, JumpCloud is busy replacing legacy directory services to become their central identity provider. 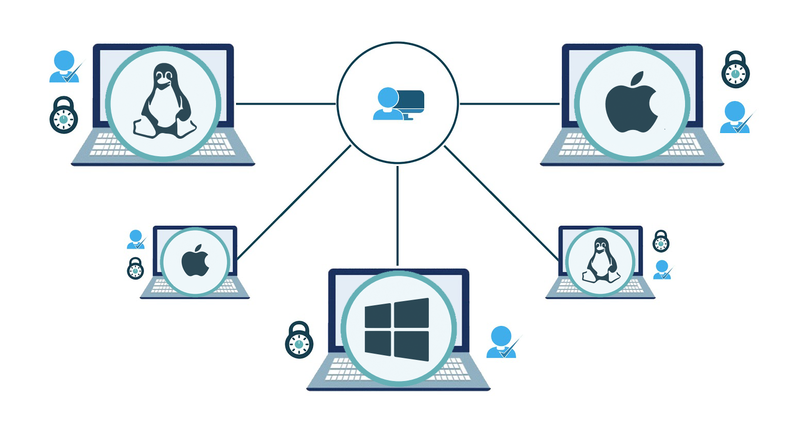 With True Single Sign-On™, SSH Key management, and cross-platform GPO-like capabilities (Mac®, Linux®, Windows), JumpCloud is answering the call for identity security in the modern era. 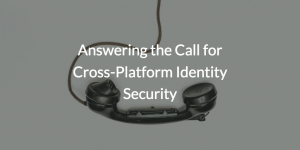 Interested in hearing more about how JumpCloud Directory-as-a-Service is answering the call for identity security in mixed-platform environments? Contact us directly, and we’ll be happy to answer any questions you have. If you’re ready to explore the functionality and features for yourself, go right head and sign up. It’s free, and so are your first 10 users, forever.